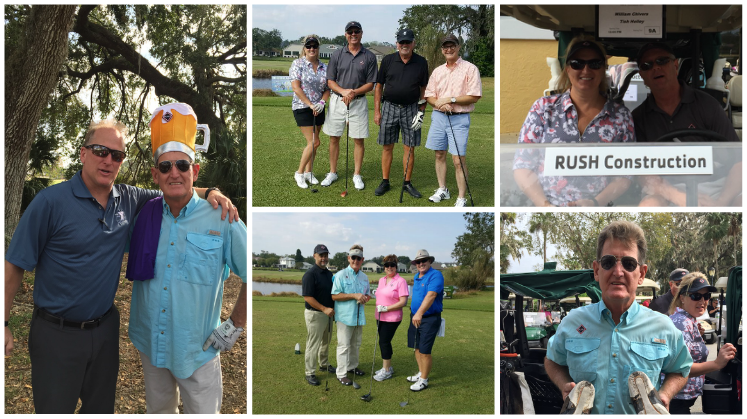 A Fun-Filled Day at the 26th Annual Titusville YMCA Golf Classic – RUSH, Inc. RUSH was proud to be a major sponsor of the 26th Annual Titusville YMCA Golf Classic! The event was held on Friday, November 18th, at beautiful La Cita Golf & Country Club. All proceeds benefit the Titusville YMCA Family Center‘s annual scholarship program. RUSH employees look forward to this wonderful event each year, and had a fantastic time out on the course last week, golfing for a terrific cause.